The decision, which comes after five years of negotiations, grants Centerra a 66% ownership in the project, with the government of Mongolia holding the remaining 34% of equity. 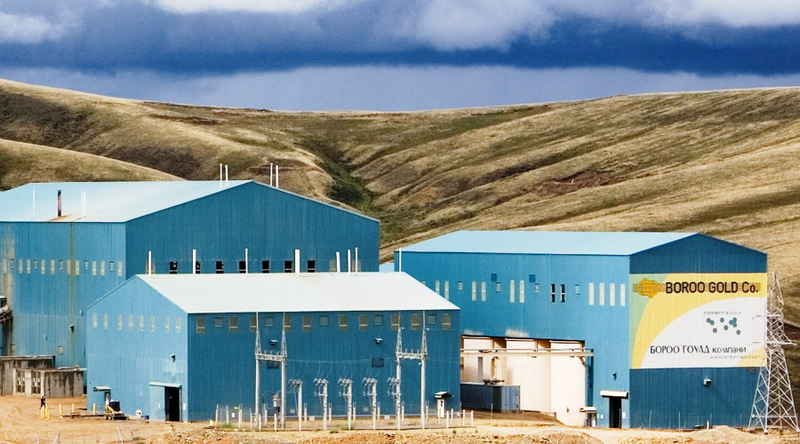 The approval also follows an agreement signed last year to reactivate an expansion plan for Rio Tinto’s (ASX, LON:RIO) Oyu Tolgoi copper mine, operated by Turquoise Hill (TSE, NYSE:TRQ). The good news were tarnished by Kyrgyzstan, which is considering to sue Centerra over its plans to issue additional shares. Gatsuurt is not the first mine the Toronto-based company will run in Mongolia. Centerra, whose flagship asset is the Kumtor gold mine in Kyrgyzstan, has operated Boroo for over a decade and plans to use its infrastructure to process ore from the Gatsuurt project, 35 kilometres away, for the first 30 months of operation. The positive news were tarnished later Thursday as Kyrgyzstan authorities announced they are considering to sue Centerra over its plans to issue additional shares, which will slightly dilute the Central Asian nation’s stake in the company, Reuters reports.